Today was Pancake Day. 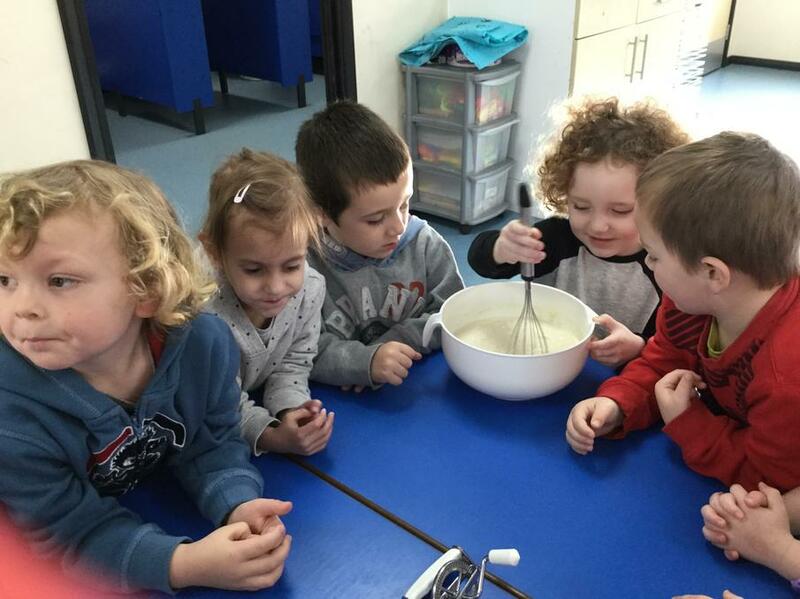 The children really enjoyed cooking this morning. 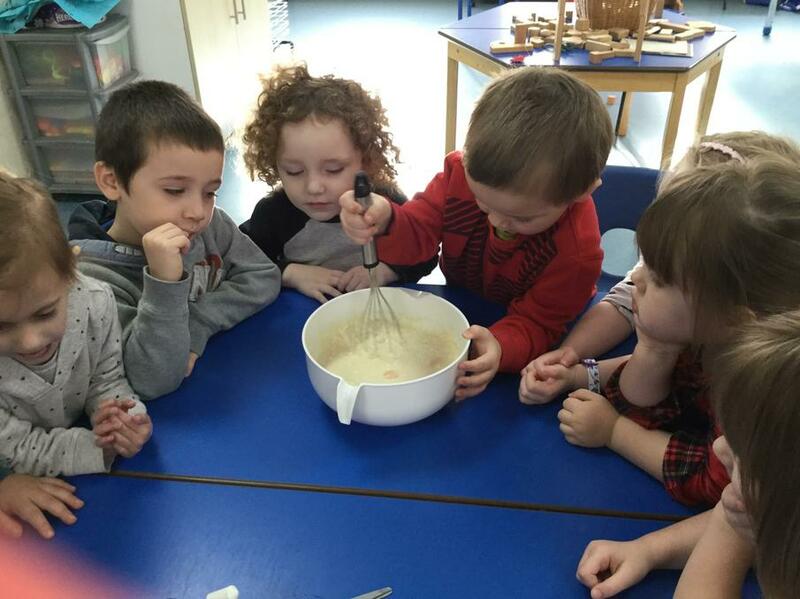 We talked about the different ingredients we needed to mix together to make pancakes, and all had a turn mixing. We then really enjoyed eating them all up for snack! Yum yum. 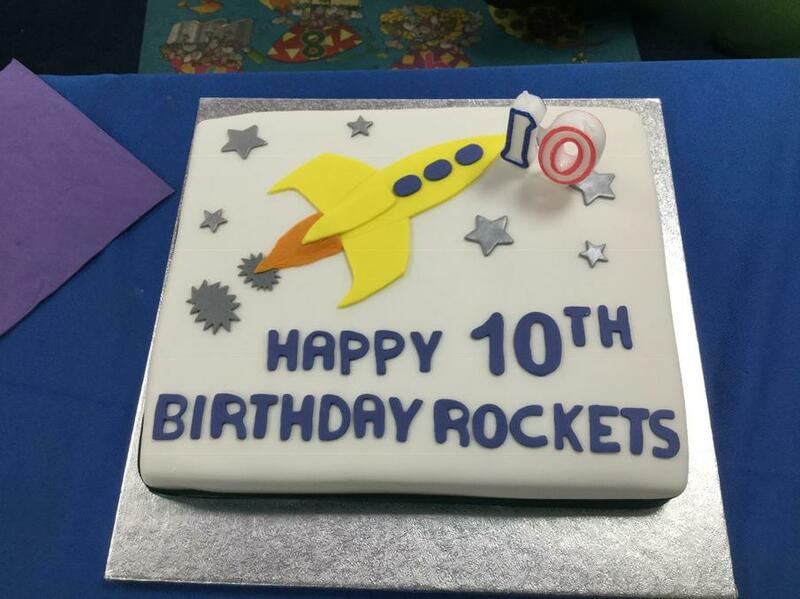 On Saturday, it was Rockets’ 10th birthday, so today we celebrated with a party! 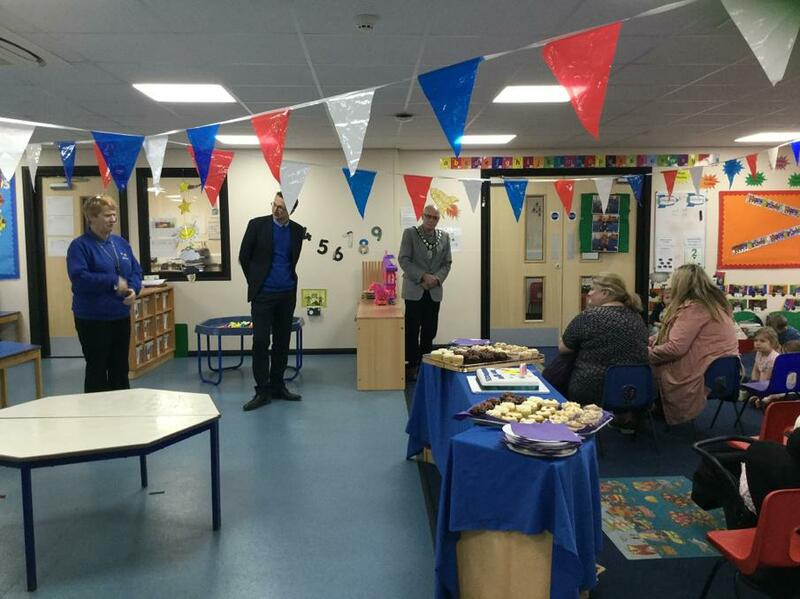 We were joined by our parents, previous staff, some school governers, the mayor of Wellington (Gary James), our old school head teacher, Mrs Dunstan, and our new head teacher Mr Berrisford. It was a fantastic afternoon enjoyed by all. Happy birthday Rockets! Yum yum! Today we made gingerbread Christmas tree biscuits! 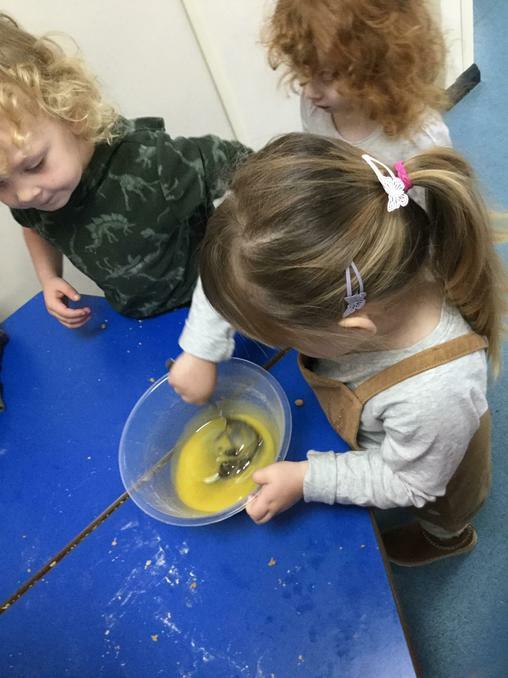 We had great fun mixing the different ingredients together, stirring, kneading, rolling and cutting out the shapes with a cutter. We then iced and decorated them, and got to take them home. 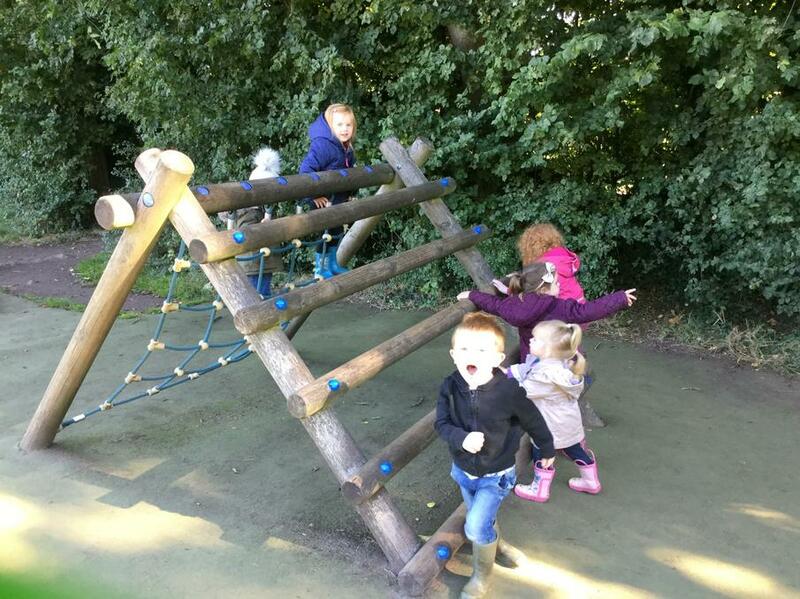 We have had a busy first month back at Rockets! 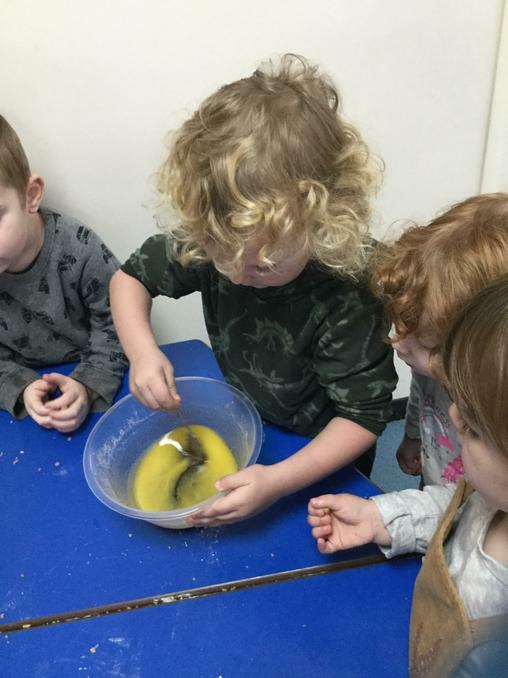 Here are just a few of the photos taken of us all enjoying being back at pre-school. Welcome back to a Rockets! We hope all of our families have had a wonderful summer holiday and that you’re all ready for a brand new year. 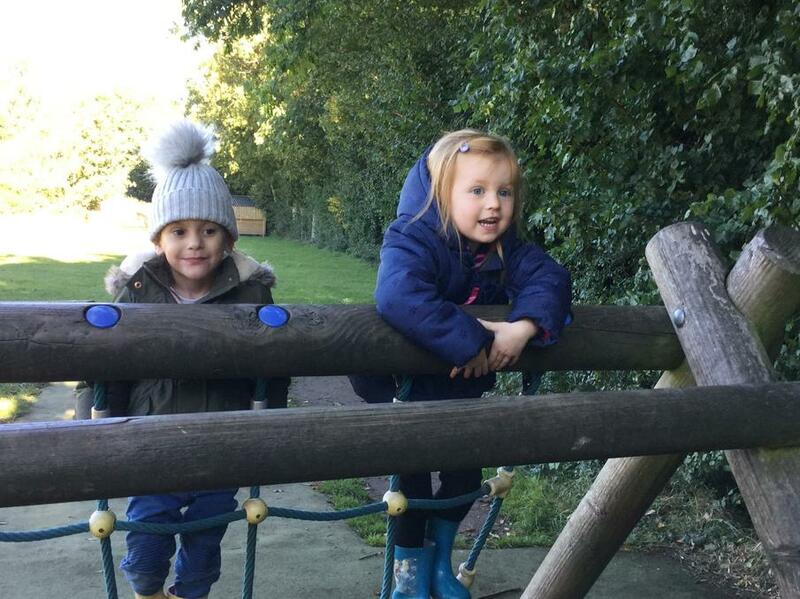 We look forward to seeing everyone back and meeting all our new children.